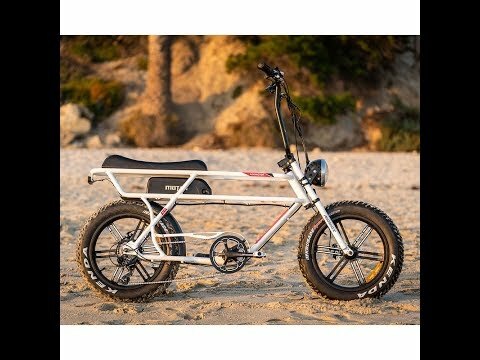 Addmotor MOTAN M-70 is an all-purpose electric urban cruiser bike and a great choice for anyone seeking fun, ready-for-adventure transportation. Simplistic styling blends cool retro with latest e-biking technology. Natural upright riding position and long plush bench seat makes it a pleasure to ride. Up to 30mph and 45 miles (PAS) per charge. Works as peddle-assist, or throttle. Ride it anywhere!